Today, the Tuesday March 19th, shortlist for the 2019 Wellcome Book Prize has been announced. Here’s a little history: the Wellcome Book Prize is the annual British literary award that was started in 2009. 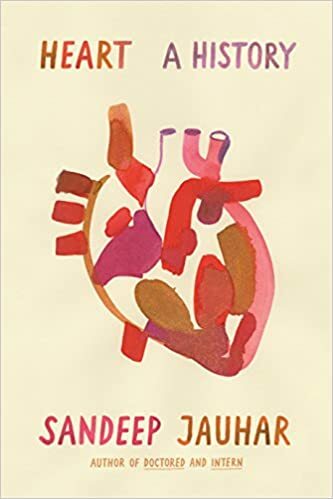 Sponsored by Wellcome Trust, The Guardian describes the prize as a “£30,000 award [which] is open to fiction and non-fiction, and aims to celebrate a book that best illuminates “the many ways that health, medicine and illness touch our lives”. Elif Shafak chairs a judging panel which includes Kevin Fong, Rick Edwards, Jon Day, Viv Groskop. 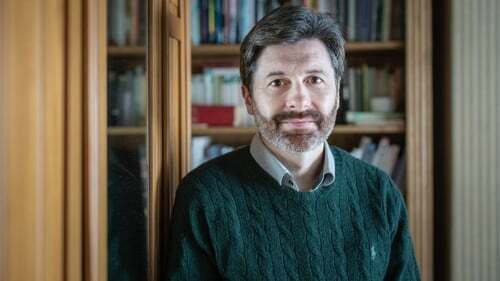 His seventh novel, Murmur, is inspired by the World War Two’s code-break Alan Turing, who was chemically castrated by the British state in the 1950s despite his heroic deeds because of his sexuality. The plot of the novel follows Alec, a a gay mathematician who is convicted of gross indecency and compelled to undergo this barbaric treatment. Irish Times says Irish author Arnold Thomas Fanning “[k]nown for his stage plays such as McKenna’s Fort, Fanning has been recognized for his memoir Mind on Fire in which he gives a startlingly honest account of living with and recovering from psychosis.” A memoir, the novel describes the author’s battle with depression and mania, causing him to become distant from his family and friends. 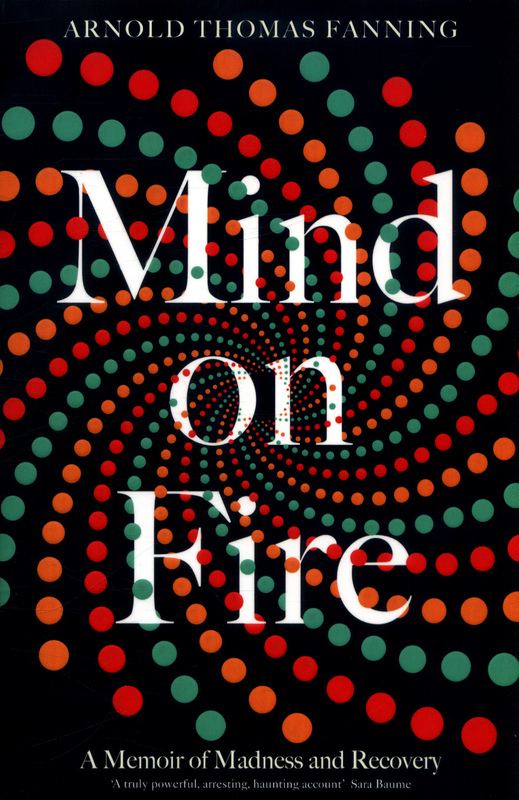 As described on Amazon, this novel draws “on his own memories, the recollections of people who knew him when he was at his worst, and medical and police records, Arnold Thomas Fanning has produced a beautifully written, devastatingly intense account of madness – and recovery, to the point where he has not had any serious illness for over a decade and has become an acclaimed playwright”. Irish Independent writes that the novel is “imbued with a startling momentum that ratchets unnervingly, Fanning’s publishing debut … is a significant achievement and should be a talking point in publishing this year”. On her personal website, Sarah Krasonstein writes that she is “[a] fourth generation American and a third generation Australian, she has lived and worked in both countries” and “is a writer and a lawyer with a doctorate in criminal law”. The book is a biography of a transgender woman, hated by her conservative family, who grew up to be one of responsible. 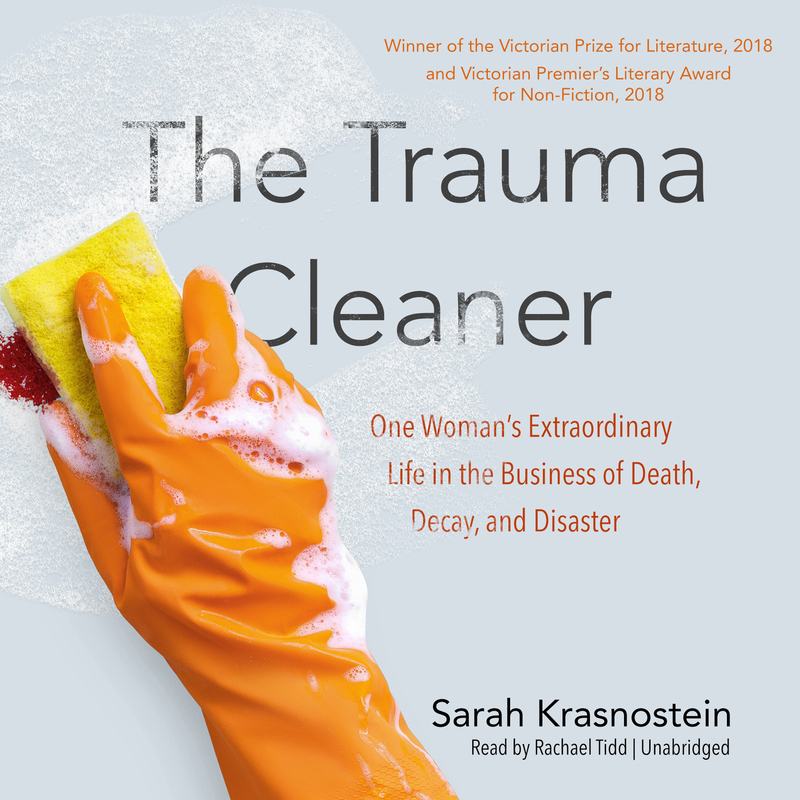 Amazon describes the book as a “biography of one of the people responsible for tidying up homes in the wake of natural―and unnatural―catastrophes and fatalities” that follows Sandra Pankhurst, founder of Specialized Trauma Cleaning (STC) Services Pty. Ltd.
A practicing cardiologist, Sandeep Jauhar is a contributing opinion writer for The New York Times and has made a guest appearance on National Public Radio, CNN, and MSNBC. He’s written for The Wall Street Journal and has written three books, from Intern: A Doctor’s Initiation, which was optioned by NBC for a dramatic television series, Doctored: The Disillusionment of an American Physician, which was “extraordinary, brave and even shocking” by The New York Times, and now his third book has made the Wellcome Book Prize shortlist. 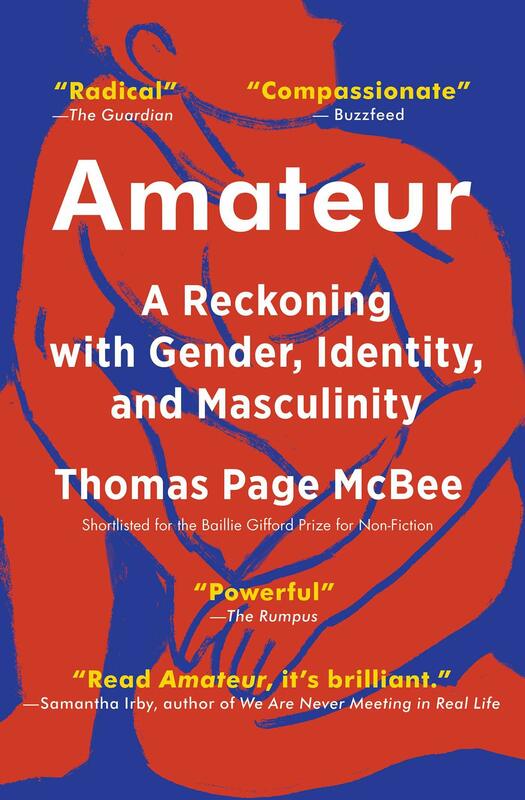 A former senior editor at Quartz, Thomas Page McBee is the first transgender man to ever box in Madison Square Garden. His first novel, the Lambda award-winning memoir Man Alive, was named the best book of 2014 by NPR Books, BuzzFeed, Kirkus, and Publisher’s Weekly. 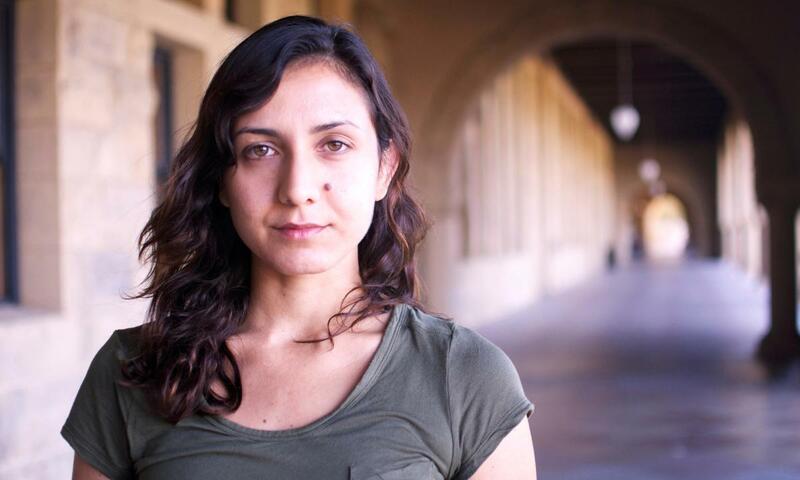 As per The New Yorker, Ottessa Moshfegh’s debut novel Eileen won the Hemingway Foundation/PEN Award, was shortlisted for the Booker Prize, and was a fiction finalist for the National Book Critics Circle Award. 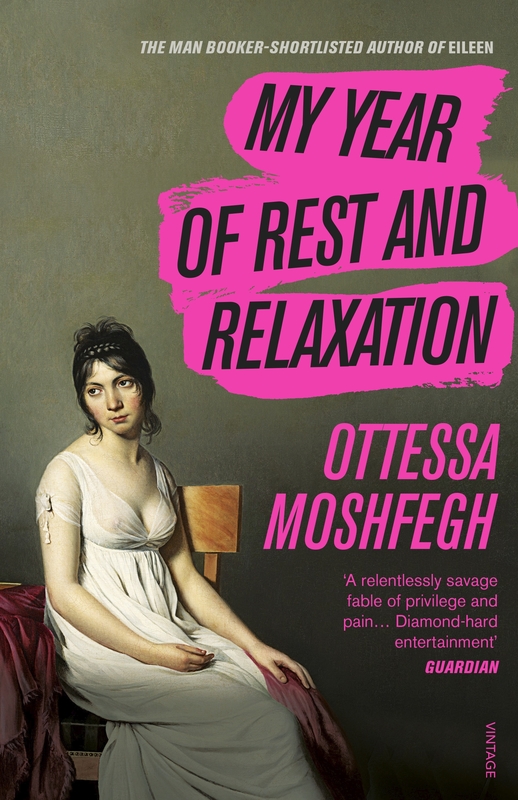 Now her second novel, My Year of Rest and Relaxation, is on the Wellcome Book Prize shortlist. It is an internal study about a Columbia graduate who, after the death of her parents, takes a year off to put herself in chemical hibernate for a year.